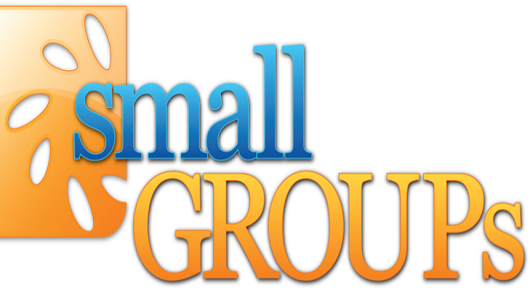 Meetings are held on the 1st, 3rd & 5th Thursday of each month at: The Co-Op Grill, 959 N. 9th St., Clinton, IN. All men are welcome! To learn more, call 828-0361, 832-3582 or 832-1973. 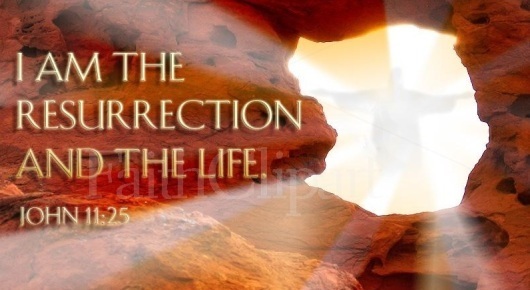 Come and worship with us during our EARLY Service on Resurrection Sunday. 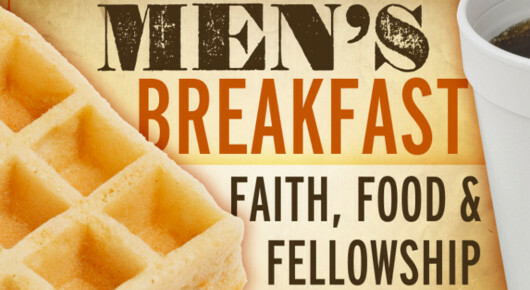 A carry-in breakfast will be served immediately after the conclusion of this service. Everyone is invited to attend! Our carry-in breakfast will be served after our "early" Easter Worship service concludes and before Sunday School begins. Please bring a breakfast casserole, fruit, juice, and/or baked goods for your family plus enough to share. Questions? Please contact our hospitality coordinator, Annie Alabaugh or call our church office. 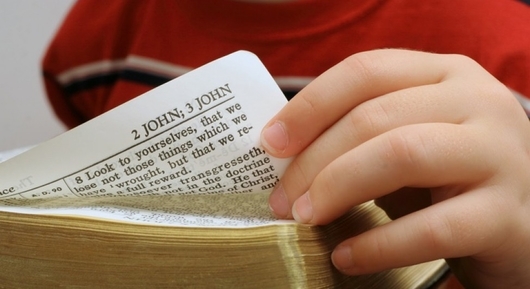 Bible Study classes available for ALL ages! Children ages 3 thru grade 4 are encouraged to participate in our special Junior Church Celebration for kids. We will meet in our Fellowship Hall for Bible story, craft, games, and, weather permitting an egg hunt! Fellowship for mothers of young children. Childcare and breakfast provided. Contact Ashley Dix or Julie Wallace for additional details. Our Tuesday Night Adult Bible Study is led by Pastor Larry E. Snyder. 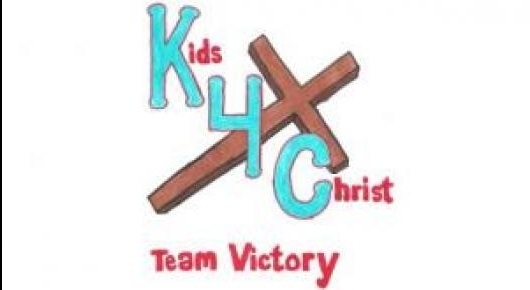 Weekly Children's program - includes a meal, Bible study, crafts & games for KIDS ages 3 thru grade 6. Bus available. Find out more by calling our church office, 832-1973. Easter / "Resurrection Sunday" - April 21st. Worship @ 7 & 10:30 am; Carry-In Breakfast 8 am; Sunday School 9:15 am; Jr. Church 10:30 am. 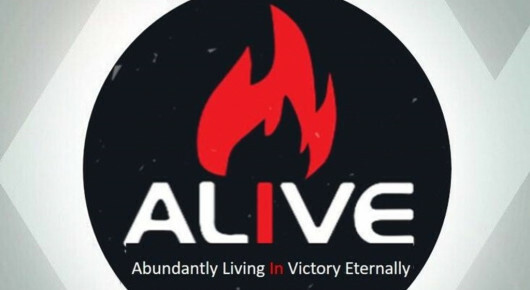 "Victory Learns" - Adult Small Groups, Sundays at 6 p.m. For additional details, call 765-832-1973. Mothers of Preschoolers - 2nd & 4th Tuesday of each month, 9:00-10:30 AM. Breakfast & childcare provided. 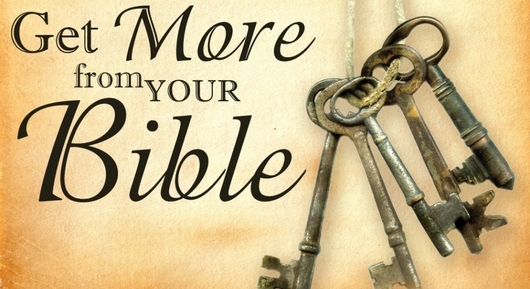 Adult Bible Study led by Pastor Larry E. Snyder - Tuesdays at 6:30 p.m. 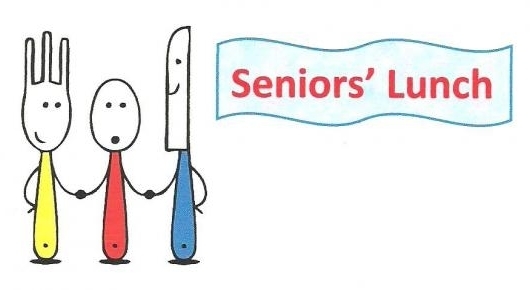 SENIORS' LUNCH - 1st Wednesday of the month @ 12:30 p.m. Main dish provided. Please bring a salad, side dish or dessert to share. Everyone is welcome! 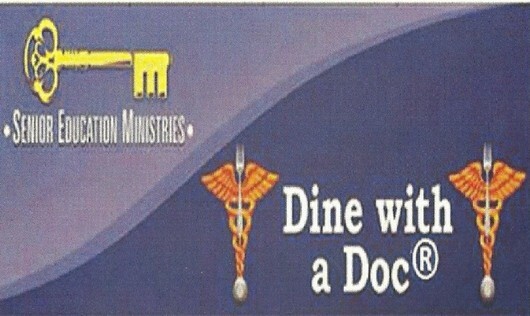 Dine With A Doc - 3rd Wednesday of the month: 11 a.m. - 1 p.m. Free lunch plus presentation by a local doctor. Reservations required. Youth Ministry for grades 7-12. Wednesdays from 6:00-8:00 p.m. throughout the school year. 2nd Saturday of each month @ 8:00 AM. Men of all ages are invited! 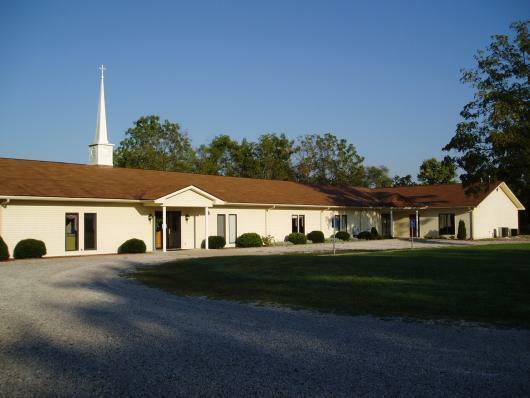 We're a Southern Baptist church located in Fairview Park, IN, servicing the Fairview/Clinton area. We have a variety of ministries catering to all age groups from newborns to seniors. We look forward to seeing you during our upcoming worship services. Feel free to explore our "home" on the web. Have any questions? We'd love to hear from you. Contact us via email at: victorybaptistchurchcl@juno.com or call 765-832-1973, Monday thru Thursday, 8:30 am to 4:30 pm. Expect a warm welcome, honest friendship, and an intimate one-on-one visit with our Heavenly Father!!! If you’re looking for a church home where people care about you, if you’re looking for a church home where you can be “connected” to Jesus and to the people of God, Victory Baptist Church is such a church home. You can be connected through music, you can be connected through fellowship, you can be connected through ministry, you can be connected through our small group ministry known as Sunday School, and you can be connected through the practical, simple teaching of the Word of God. Why not come and be part of a growing, loving fellowship today? If we can help you on your journey to find such a church home, please let us know.